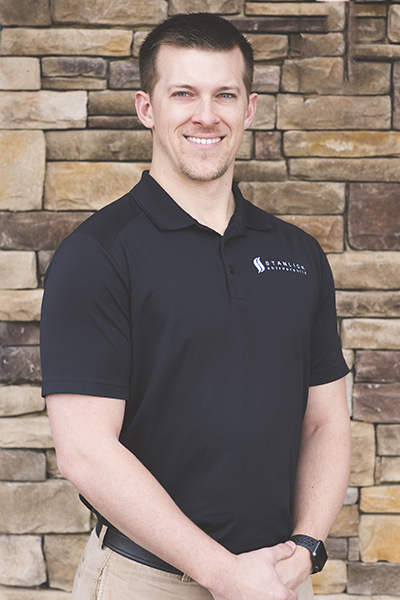 Dr. Mitch Stanlick, a native of Ontario, Canada, earned his chiropractic degree at the National University of Health Sciences in Chicago and has experience as a personal trainer, helping people improve their health with exercise and nutrition. 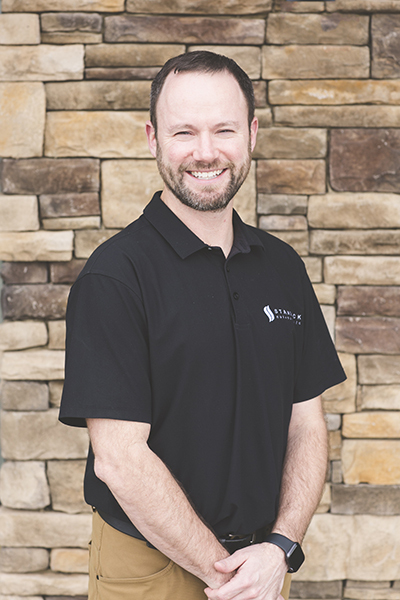 He opened Stanlick Chiropractic in Murfreesboro in 2004. 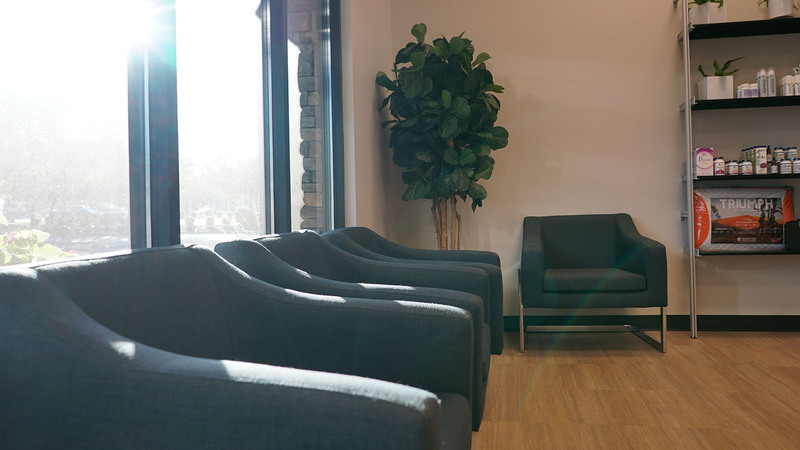 Since then, Dr. Stanlick’s philosophy has been that patient healing is best achieved by combining chiropractic methods with physiotherapy, massage and lifestyle changes. 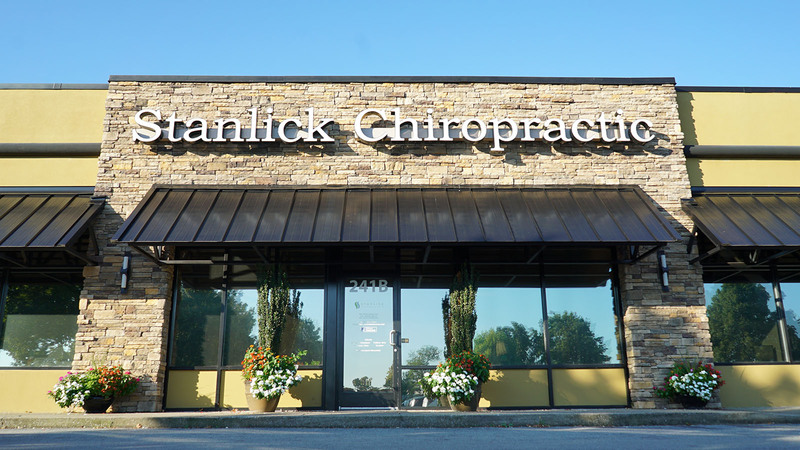 Unlike conventional medicine, which focuses on attempting to treat disease once it occurs, Stanlick Chiropractic emphasizes improving your health in an effort to reduce the risk of pain and illness in the first place. Most people would rather be healthy and avoid illness, if they could. This is one of the main reasons for the big surge in the popularity of our wellness center. 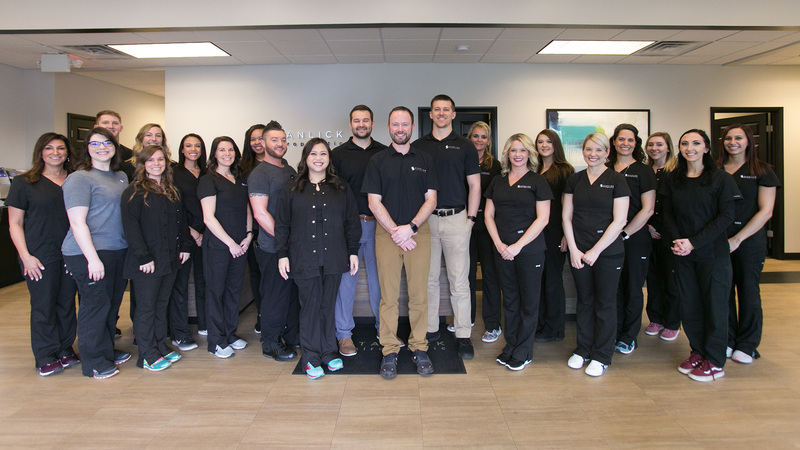 For some, Stanlick Chiropractic will take them back to a place that is cozy and familiar, offering a rediscovery of health and wellness that had been previously known but long lost. For others, the journey may offer a new center, one never before experienced. People are recognizing the benefit of seeking an alternative to traditional medicine; one that will help them achieve and maintain optimal health. Please take the time to meet the doctor, team, and our wellness network dedicated to helping you achieve your wellness objectives. To fully understand the nature of your health we recommend you join our free website membership program. As a patient at Stanlick Chiropractic we will personally tailor a wellness program specifically targeted to your wellness needs using the least invasive yet highly-effective techniques and services. 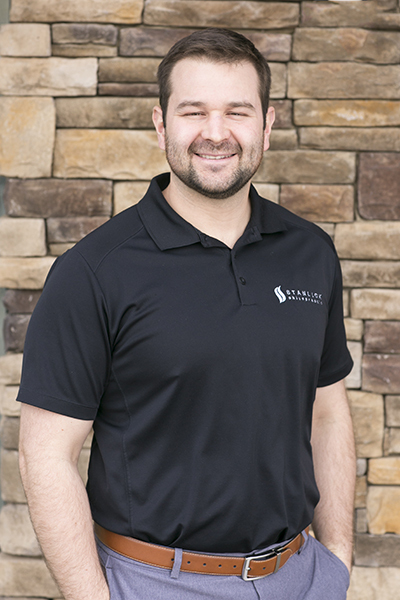 If you’re not satisfied with your chiropractor and your current pain management solutions, let Dr. Stanlick show you how combining traditional chiropractic methods with holistic approaches like massage and physiotherapy can help you feel your best. We’re just a phone call away.